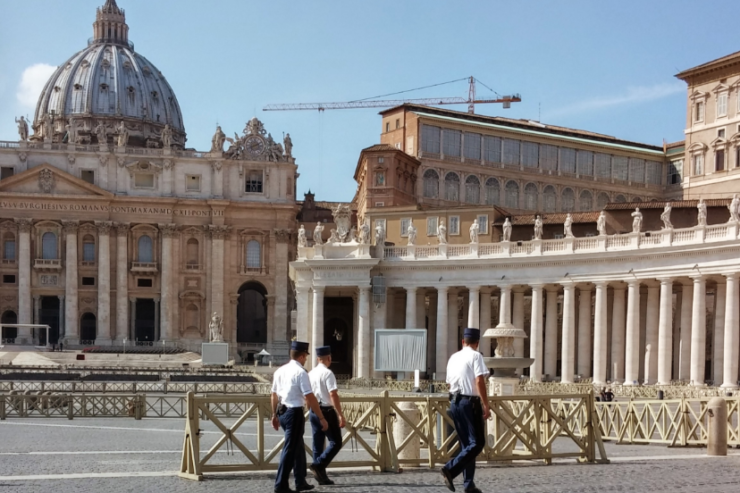 The Vatican has not deployed additional security measures in face of the terrorist menace, said the Cardinal Secretary of State Pietro Parolin on August 26, 2017. According to the Holy See Press Office, the present measures are high and sufficient. When a drone flew over the area of the small State in the morning, the Vice-Directress of the Holy See Press Office Paloma Garcia Ovejero assured that there was “no” security “alarm”. The level of security has not changed since the attack in Barcelona, Spain on August 17, she said.